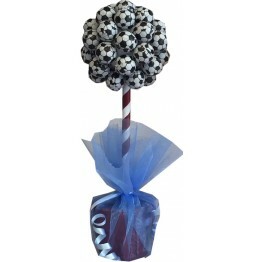 Chocolate Football Mini TreeThis is a mini version of our Chocolate Football Tree. 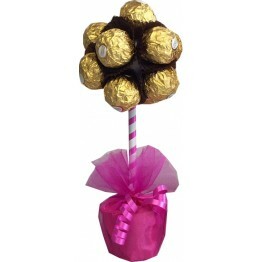 The mini trees ma..
Ferrero Rocher Mini TreeThis is a mini version of our Ferrero Rocher Chocolate Tree. 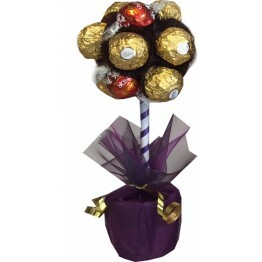 The mini trees ..
Haribo Marshmallow Mini Sweet Tree This is a mini version of our Haribo Marshmallow Sweet Tree.&n..
Lindor & Ferrero Rocher Mini TreeThis is a mini version of our Lindor & Ferrero Rocher Choco..
Mixed Chocolate Mini Tree This is a mini version of our Mixed Chocolate Tree. 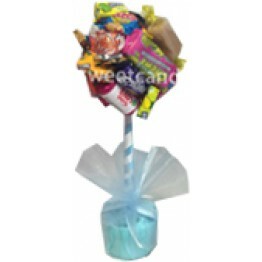 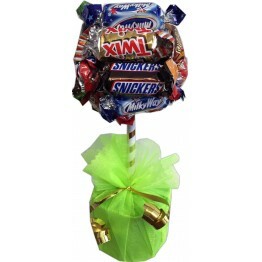 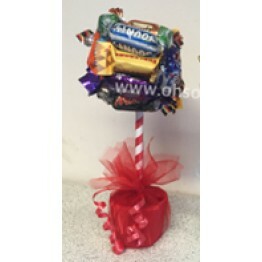 Filled witn Cadbury..
Sweet Mix Mini Tree This is a mini version of our Sweet Mix Tree. 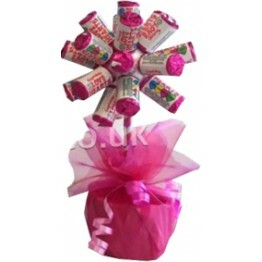 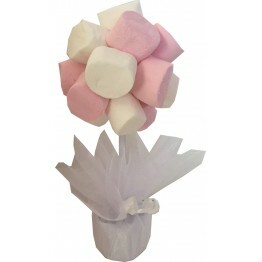 Filled with pick n mix sweets, ..
Swizzels Love Hearts Mini TreeThis is the mini version of our very popular Love Hearts Tree.This s..